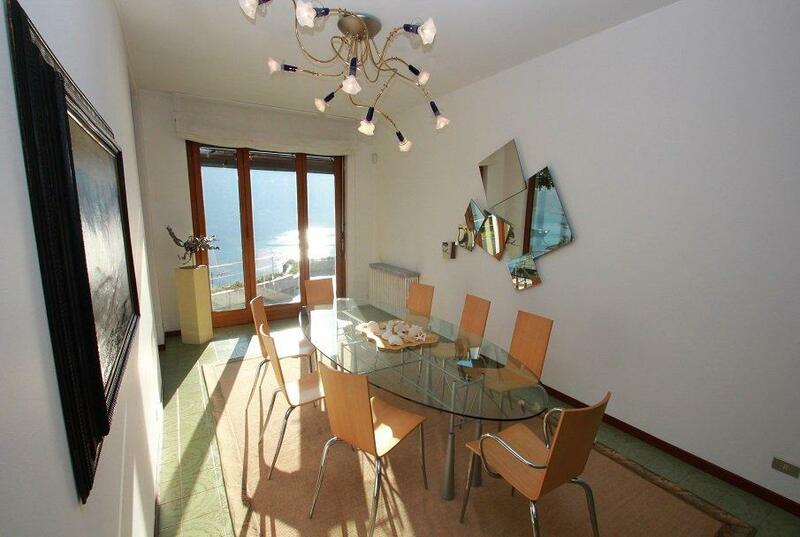 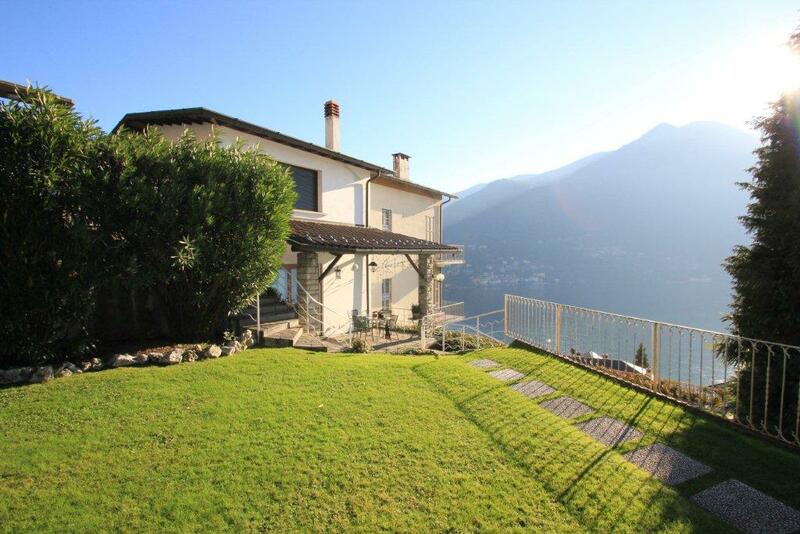 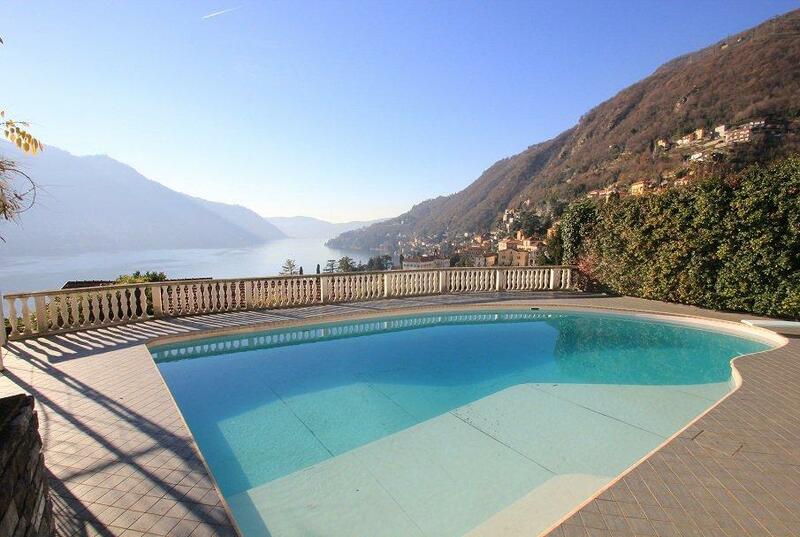 Lake Como, fabulous 5 bedroom villa and guest house with breathtaking views of the lake and extensive gardens, Cernobbio. 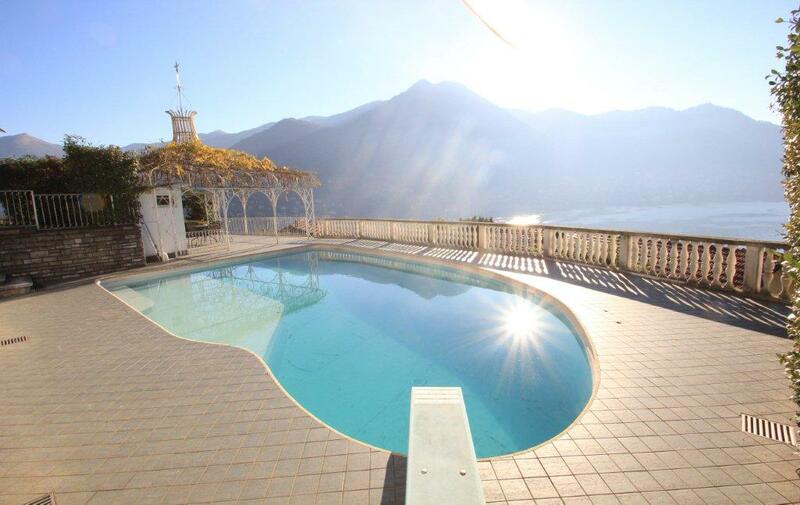 Located in an elevated and sunny position with stunning views of the lake we offer this extensive villa and separate guest house set is 2000sqm of manicured gardens including a heated swimming pool. 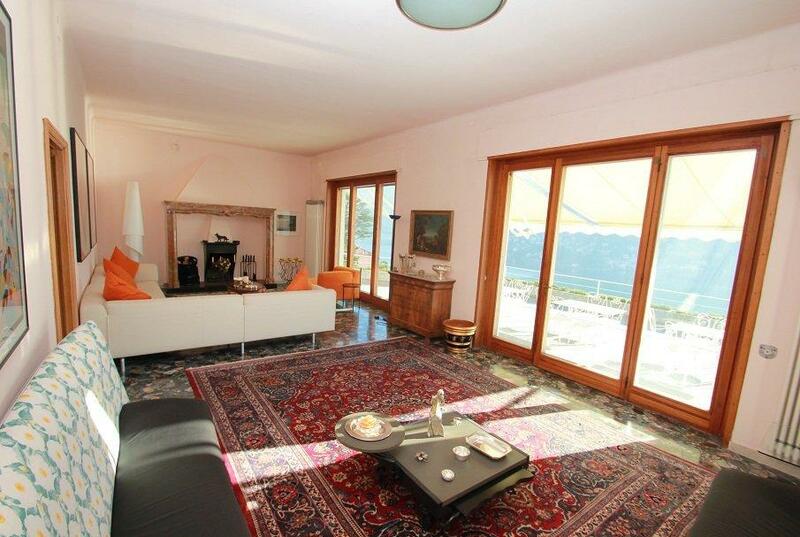 The 470sqm villa includes a luminous double living room with sliding doors to provide direct access onto the panoramic terraces and elegant fireplace. 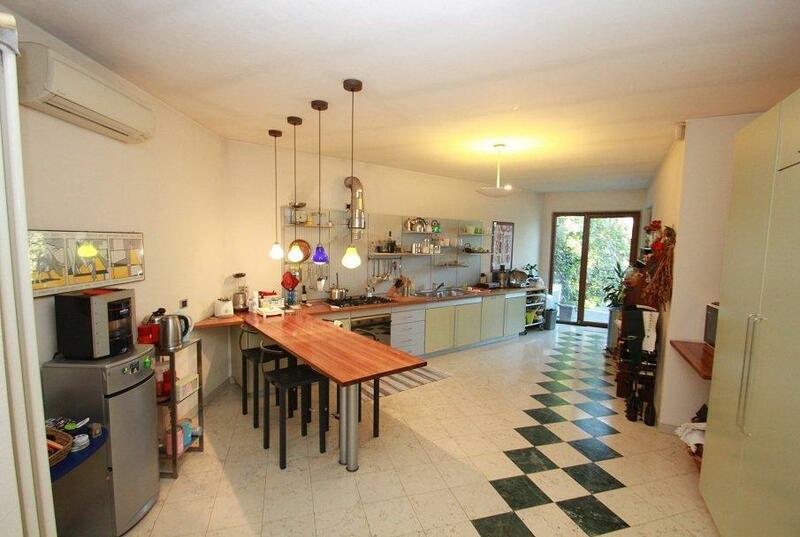 Large kitchen with access to outside, 4 double bedrooms each with private bathrooms, single bedroom and study. 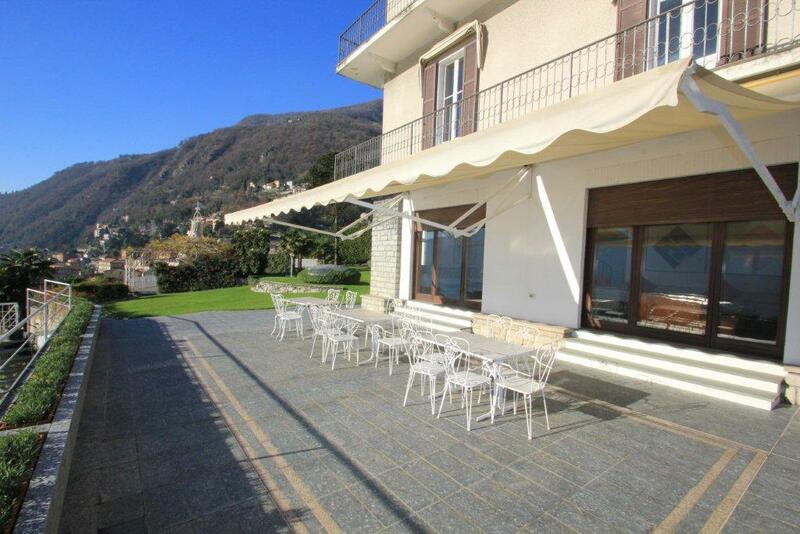 A laundry, cellar and double garage of 50sqm plus additional parking spaces (partly covered) complete the property. 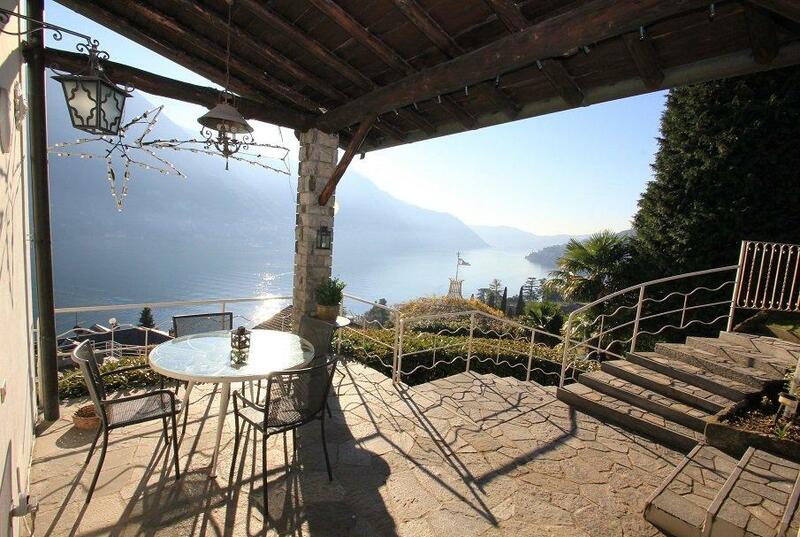 In addition the property benefits from a separate guest house of 130sqm with fabulous portico and lake views and a 40sqm garage. 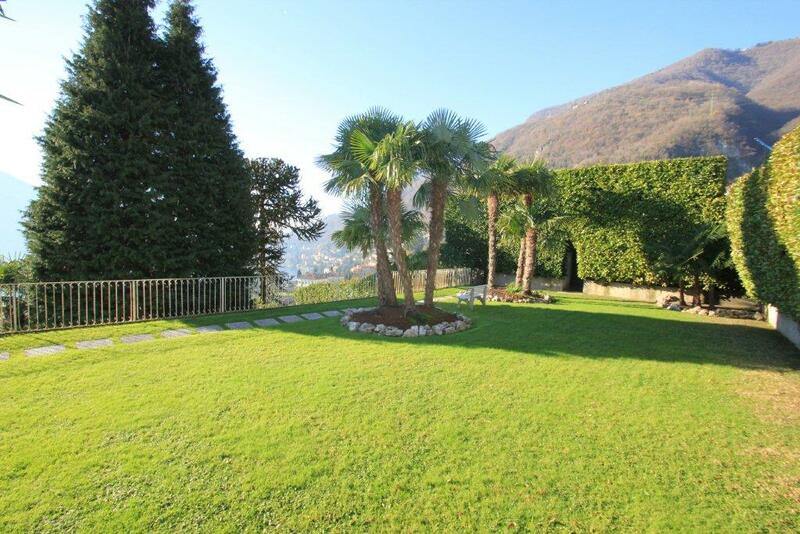 The property sits within elegant gardens of 2100sqm including lawns, heated swimming pool and generous terraces and portico's all with fabulous views of the lake and all day sunshine. 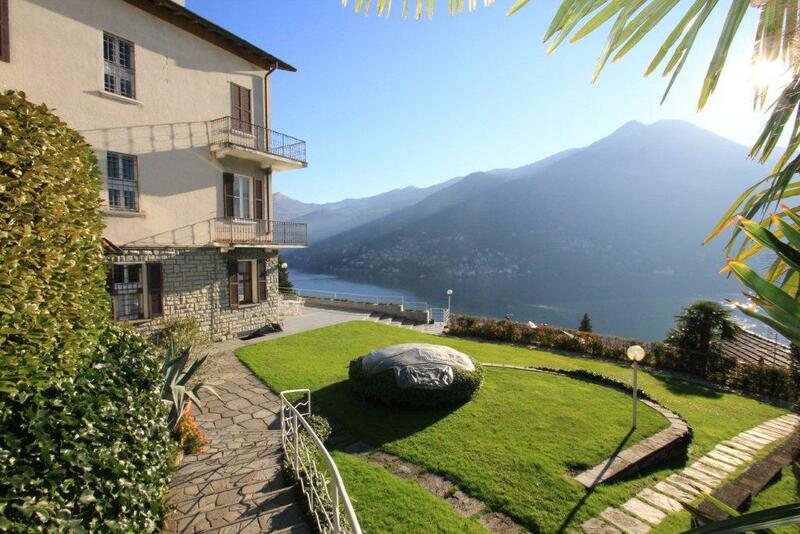 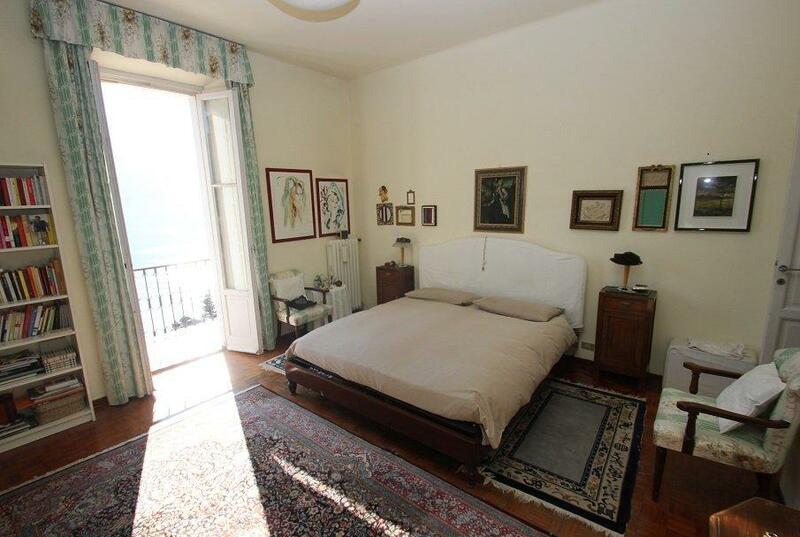 The villa is located just a 10minute drive from Cernobbio and Villa D'Este and 15minutes from Central Como.